I was in Paris for work. Many things happened that week. This entry was posted in travel, what I do and tagged travel on February 25, 2015 by Deirdre Straughan. 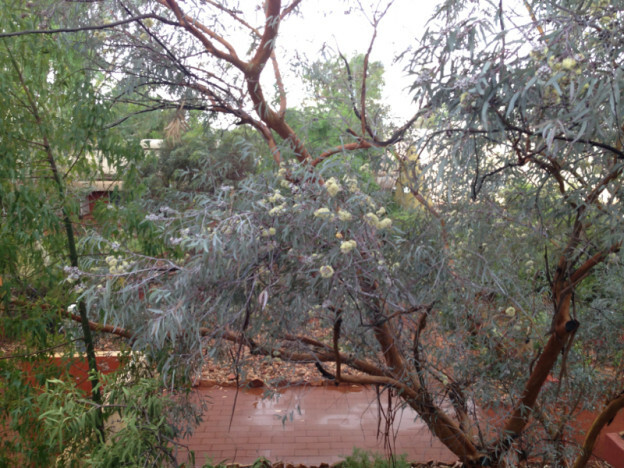 We expected heat in Australia’s Red Desert, and we got it – but we also got rain. In fact, the area has had record amounts of rainfall in the last four years, and was looking far greener than we expected. There was a brief, intense rainstorm the afternoon of January 1st, with rain on the tin roof reminding me powerfully of the Indian monsoons. Video cannot convey the smell of rain on red dirt, which is nothing at all like a monsoon rain in the Himalayas! This entry was posted in Australia and tagged Uluru on February 17, 2015 by Deirdre Straughan. No, this wasn’t me – I’d have got the footage from on high instead! This entry was posted in Australia and tagged Australia, Newcastle on February 13, 2015 by Deirdre Straughan. 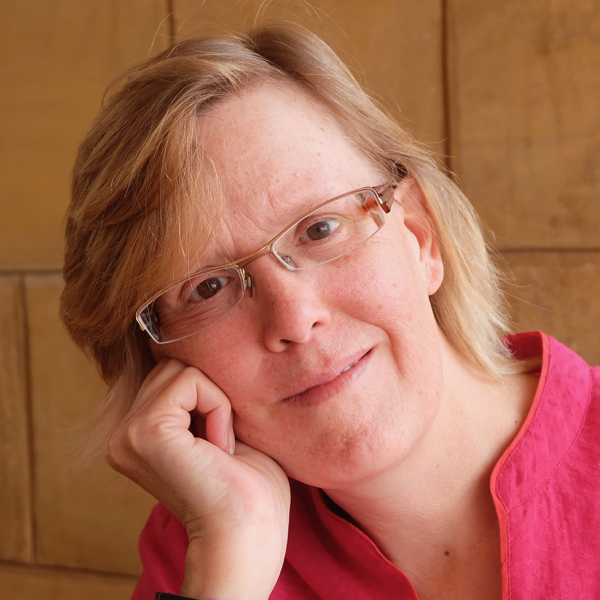 This entry was posted in Australia on January 19, 2015 by Deirdre Straughan. I was in Stockholm for two weeks in early September. You might also like: No related posts. I was in Stockholm for two weeks in early September. 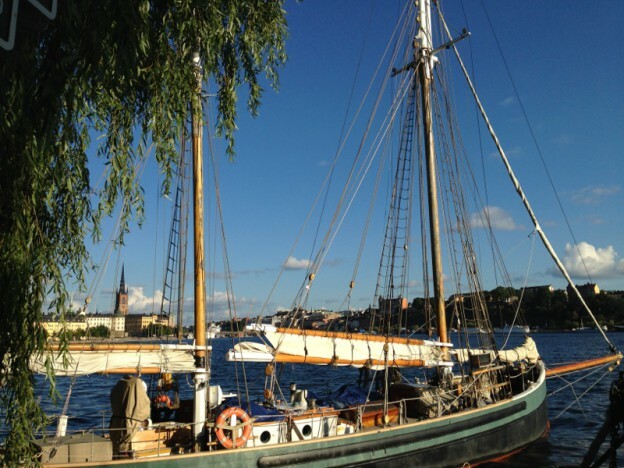 This entry was posted in travel and tagged Ericsson, Stockholm on September 19, 2014 by Deirdre Straughan.